Stash or flash: What makes some people savers and other people spenders? It's splurge time. The annual yuletide spendfest is proceeding apace and Australians will fork out more than $50 billion in retail stores alone between mid-November and Christmas Eve, predict Roy Morgan Research and the Australian Retailers Association. Who spends more and who spends less depends on many factors, not least that some individuals have a greater propensity to hold on to their money, while others are impulsive, less concerned about nixing their savings or running up credit-card debt. 'Tis the season to ask: What makes some people savers and other people spenders? 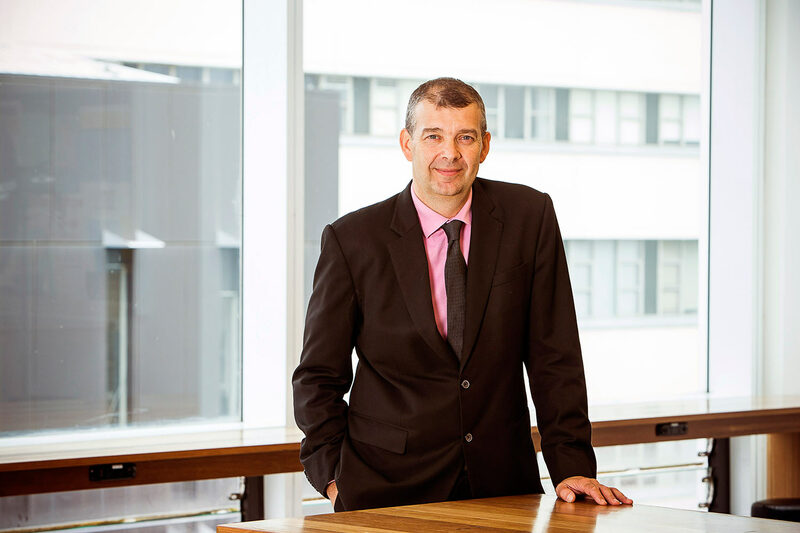 "People have different evolutionary strategies to get through life, including what to do with their resources and how to acquire them," says Chris Jackson, a professor of business psychology at UNSW Business School. Whether you're a spender or a saver is important, he notes. "Capitalism depends on people being able to build their own wealth, and it's become particularly vital over the past 30 years as public policy has moved to make people take more financial responsibility for themselves," Jackson says. A quick wrap of the research shows culture, personality, life stage and individual and family experience are just some of the influences on whether a person is flash with their cash or stashes it. Some studies suggest brain chemistry and linguistics also play a role. 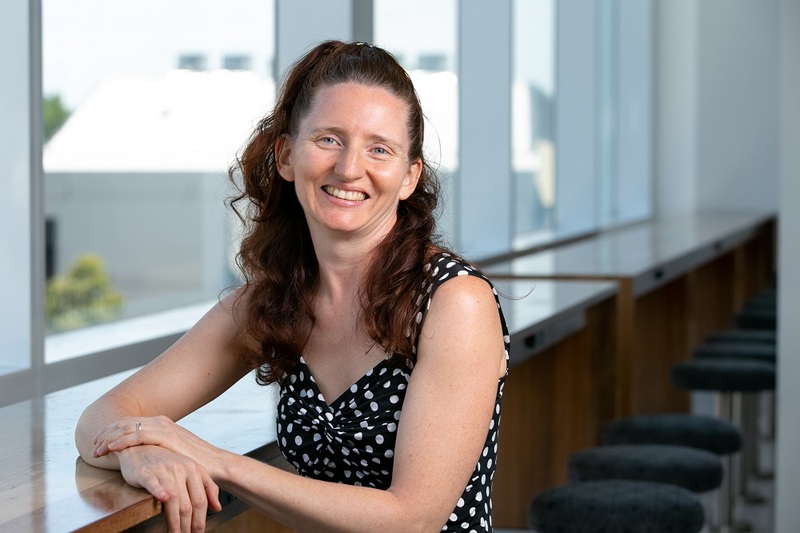 Associate professor Gigi Foster, an economist at UNSW Business School, points to non-cognitive attributes such as personality traits, which have become a recent focus for economists. Among the personal attitudes that can drive spending, risk aversion and loss aversion score big mentions in the field of behavioural economics, Foster notes, and these attitudes can be a powerful determinant of who spends and who saves. Financial behaviour in general, but saving in particular, is susceptible to behavioural biases, says Ravi Dutta, an adviser with the Asia-Pacific division of the Behavioural Insights Team (BIT), or 'nudge unit', that has been working with the British government and others since 2010 to find ways to shift behaviours. According to Dutta, how we treat money is affected by our dual system of reasoning. "[It's] sometimes called a fast and a slow system, or system 1 and system 2. System 1 is instinctive, automatic and intuitive; and system 2 is more deliberate, rational and thought through. For saving, we are using system 2, which says: 'Yes, I know I should save for the future', but more often than not system 1 instincts get in the way." At play is the present self vs. the future self, Dutta explains. "We tend to have a present bias; we favour the present heavily over even the short-term future. One of the theories around saving is that it's a loss to our present self, and humans are very loss averse," Dutta says. Loss aversion came to the fore with the 2002 Nobel win of Daniel Kahneman – the Princeton professor who pioneered behavioural economics – with a study that showed people feel a loss twice as much as a gain. Finding ways to circumvent the present bias when it comes to encouraging people to save for retirement helped Kahneman collaborator Richard Thaler land the 2017 Nobel Prize in Economic Sciences. Thaler's 'Save More Tomorrow' program, devised with Shlomo Benartzi, shows people are better at saving if they do it by default. The program asks people to commit an escalating percentage of future pay rises to savings, so they never feel the loss because they never see the money. It's estimated the program has boosted US retirement savings by US$30 billion to date. Present bias helps explain why many choose to spend now. However, broader forces may also be at work. History and geography as cultural shapers have an impact on savings habits. A study by UNSW Business School economics lecturer Sarah Walker, for example, shows the savings habits of farmers in modern-day Romania still depend on whether they inhabit the part of the country once ruled by the Austrian Habsburg empire, which gave their forebears better access to banks up until 1918, than their counterparts who reside in the area ruled by the Ottoman empire until the mid-1800s. "Increasing access to financial services is associated with increases in savings," Walker finds. Foster, too, looks to the past and spatial factors to try to explain the evolution of different norms in savings habits between countries, such as Japan and the US. Why did a country short on space, such as Japan, develop a leaning towards conservation of resources and traditionally high savings rates? asks Foster, though she notes a recent decline in Japanese saving, possibly due to the ageing population. "Compare Japan to the US with its massive spending. Does this arise because the early American frontiers-people had plenty of space and could afford to waste a bit?" she ventures. Regardless of where we live, our forebears' experiences, or our evolutionary origins, whether we're savers or spenders relies on the individual's ability to delay gratification, according to Jackson. "Delaying gratification is generally a smart strategy," he says. "If you can look after your money and invest, you are more likely to be more successful in life." But not always. Against the odds, "big spenders and risk-takers, who want to acquire resources quickly do succeed in some situations", concedes Jackson. "If you re-mortgage your house and put all your money on a horse that wins, you might be well set up – but chances are you won't. "The modern world is unpredictable. Savers for the past 15 years have not been earning much interest on capital and would have been smarter to spend or invest wisely. Savers' money effectively evaporated with rapid inflation in Venezuela and Zimbabwe." And what of the mind-boggling wealth of today's tech billionaires who risked all to build their fortunes? Jackson points out the majority of start-ups fail. The good news is that it's possible to bring on delayed gratification. To a degree, we are all born with particular personality bents – around 50:50 genetic and environmental, says Jackson. "It's quite fixed, but humans have the capacity to change, if they want. They can develop skills by seeking help from finance professionals, counsellors and psychologists. The trouble is most people don't put in much effort to change," Jackson says. That's where 'nudge' tactics come in. Just simple reminders about saving, such as a text message, have been shown to help in developing countries, reports BIT's Dutta. Defaults are also effective. In countries such as New Zealand and the UK where superannuation is not compulsory, people are opted-in initially and tend to go with the flow, saving the default amount, Dutta observes. 'Anchoring', a technique used by discounting retailers, plays on the mind's tendency to latch on to a number, and can also be used to encourage saving, he says. "For instance, giving people a higher amount to focus on by letting them know their peers are saving, say, 6% of their salaries, rather than 3%." And in an effort to beat savings pain for the present self, a group of Stanford researchers and others in 2011 published the results of a study that found participants who were shown digitally age-progressed images of themselves actually increased the amount they were willing to save, or "give to their future selves". So, all is not lost. As the season for loosening purse strings rolls on, there's heartening news for spenders. Foster harks back to John Maynard Keynes's famous 'animal spirits' concept for invigorating economic health, which relies on the population spending. "The phenomenon of conspicuous consumption, or 'materialistic' people buying stuff just because they want to, is often pooh-poohed by the moral police," says Foster. "We need some serious desire for consumption to make the modern economy work. Saving everything is not pro-social. We need spenders." Page last updated: 21/02/2018 8:58 PM Disclaimer Some pages on this website are updated dynamically on a regular basis. This may not be reflected in the ‘Last updated’ date.